Sikh community says this is first time such extremism has been mentioned in federal terror-threat assessment. The WSO was contacted last summer by several Sikh passengers who were told that their kirpans were not permitted on BC Ferries and must be stowed in their luggage. The WSO contacted BC Ferries and provided information on the significance of the kirpan and about accommodation policies in other settings such as trains, courthouses, stadiums and buses across Canada. Ahh the slippery slope of religious accommodation. Amrit Kaur’s turban never leaves her body, no matter what she does. The 27-year-old student teacher from Vaudreuil-Dorion, west of Montreal, has even figured out a way to shower with it on, by tying it around her waist while she washes her hair. The man at the centre of a controversy surrounding the prime minister’s trip to India “vehemently denies” threatening a B.C. 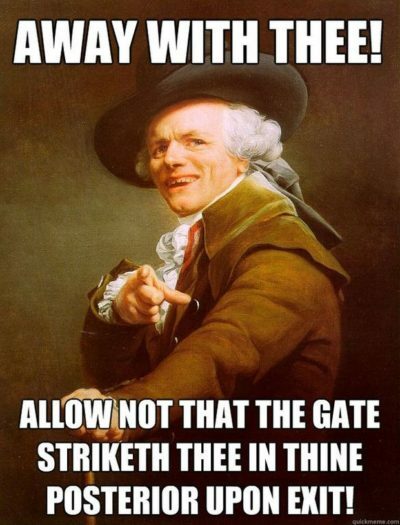 radio host, according to his lawyer. Court documents show Jaspal Atwal was charged last month with threatening Gurvinder Singh Dhaliwal, host of a daily Punjabi-language talk show broadcast online by Media Waves Communications. Atwal made headlines during Justin Trudeau’s February trip to India, when he showed up at an official event despite a previous conviction for trying to assassinate an Indian cabinet minister during a trip to Vancouver Island in 1986. Wearing a head scarf and suit, Prime Minister Justin Trudeau made an appearance at Gurdwara Millwoods in southeast Edmonton Monday. 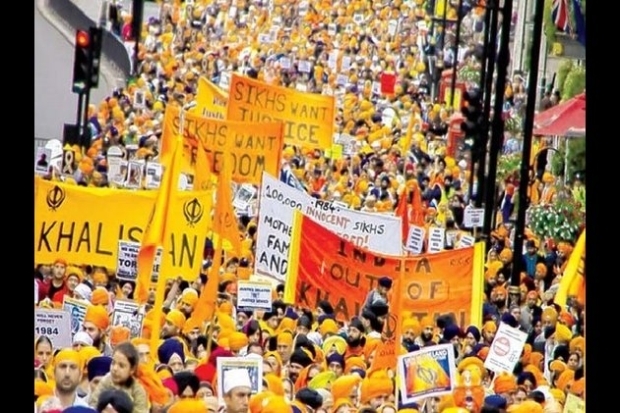 In article written for Quillette, a platform for free thought, former CBC senior correspondent Terry Milewski focuses on the impact of Khalistan, a movement aimed at creating a separate homeland or state for Sikhs out of the existing north Indian state of Punjab, and the many incidents of terror it has been associated with from the 1980s. There’s breaking news to report coming out of Greenwood, Indiana where it appears that 150 are involved in what’s described as a “brawl” at a Religious temple, with several people being stabbed. 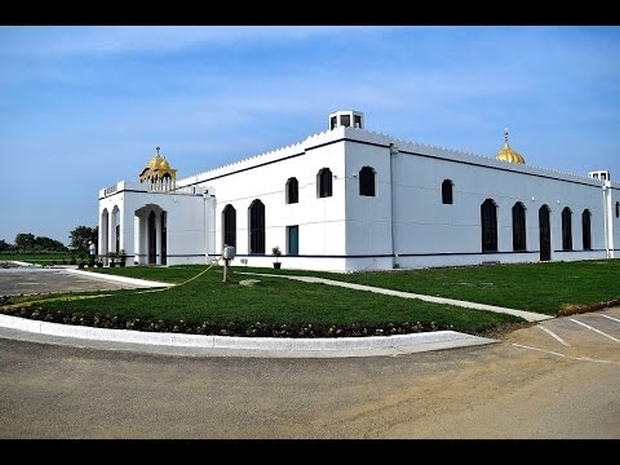 The incident occurred at around 3 PM, according to law enforcement, at the Gurdwara Shri Guru Hargobind Sahib Ji Sikh Temple on 1050 S. Graham Road in Greenwood, where the Mayor’s Office had originally reported that six to twelve people have been stabbed, according to Fox 59 . Is Canada home to anti-India Sikh extremists? Ask Justin! Is Canada home to Sikh extremists trying to pump fresh air into the dying embers of the so-called Khalistan movement that seeks the breaking up of India to create a separate Sikh country in Punjab? 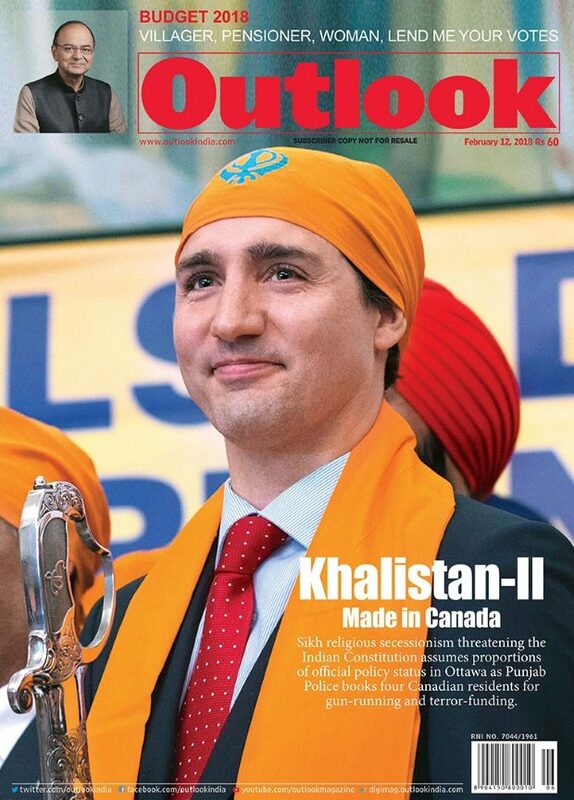 Are there such anti-India Sikhs in the federal cabinet and the Liberal Party and its Ontario wing? A Sikh man said a gunman approached him as he worked on his car in his suburban Seattle driveway and told him to “go back to your own country” before shooting him in the arm. “With recent unrest and concern throughout the nation, this can get people emotionally involved, especially when (the crime) is directed at a person for how they live, how they look,” Kent police Cmdr. Jarod Kasner told The News Tribune of Tacoma. The problem is that dreadful incidents like this will be juxtaposed with legitimate criticism and political action. This was an act of a dolt, not a law-abiding rational person. Bilandar Singh, 30, left, and Enderpal Singh, 28, stand next to their small store in downtown Kabul on Aug. 18, 2014. Source is a 2014 story about their desperation living in Afghanistan. KABUL, Afghanistan (AP) — Afghanistan’s once-thriving Sikh community is dwindling fast as many choose to leave the country of their birth to escape what they say is growing intolerance and discrimination. Once boasting as many as 100,000 members in the 1990s, Afghanistan’s Sikh population, according to community leaders, has fallen to an estimated 2,500. The tolerance of Islam! A marvel to behold. These were the rewards given by the Muslim governor of Punjab to exterminate the Sikhs from the 17th to 18th century. Sikhism which originated in Punjab in the 16th century was in conflict with Islam because Sikh ethos of One God & One Humanity clashed with Islamic ideals of One Allah & two Humanities (Infidels and believers). 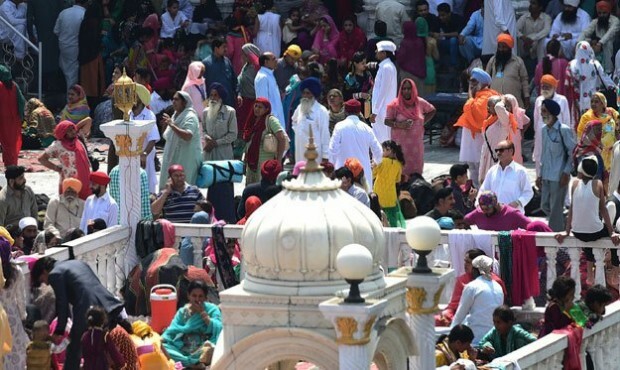 They have come from India, Britain and the Middle East to the Panja Sahib Gurdwara in Hasan Abdal, 55 kilometres from Islamabad, where Guru Nanak, the founder of the religion, is said to have imprinted his hand. But for Pakistani Sikhs, who mainly live in the north, this year’s celebrations are also a time of healing after six murders during August and September that have left their community in fear. The 500-year-old religion was founded in what is now part of Pakistan, a Muslim-majority country of nearly 200 million people. Most Sikhs left Pakistan for India after both countries gained independence from Britain in 1947. When 2015 finally came around, Bibby decided to revisit his book and check on his predictions. He discovered that for many religious groups, he was quite off-target. Catholics, for example, are building new churches in some parts of the country. 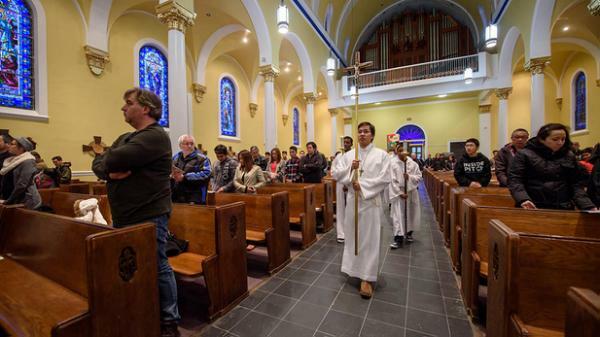 Evangelicals increased their total numbers as Canada’s population grew. The same goes for Muslims, Hindus, Buddhists and Sikhs. He had accurately forecasted a long, drawn-out decline for the United Church of Canada and the Anglican Church. But some religions were getting an infusion of new blood. 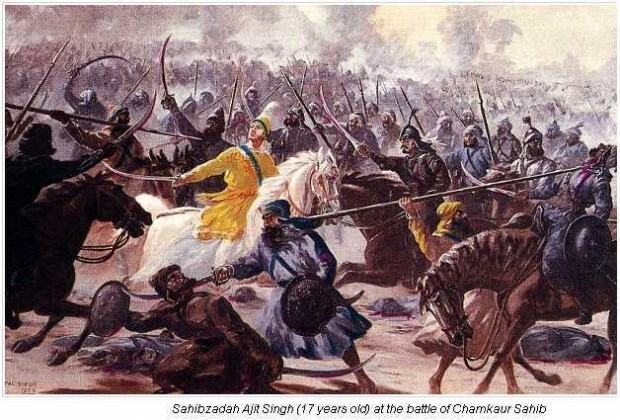 Painting of a battle between Sikhs and invading Muslims. Source. On March 6, 1752 A.D., Muin-ul-Malk, Governor of Lahore (now Pakistan), also known as Mir Mannu, ordered the extermination of Sikhs in his area and had the men-folk beheaded publicly, with the younger unmarried girls sold or distributed among the jihadis. Killing the men, taking the young woman for themselves, using woman and children as slaves. Sounds familiar, doesn’t it? Islamic State knows the history of Islam well. (Reuters) – Every time someone walks into his pharmacy in the volatile Pakistani city of Peshawar, Amarjeet Singh prepares for the worst. “I don’t know if it’s a customer or an assailant who will reach out for his gun,” Amarjeet, a member of Pakistan’s tiny Sikh minority, told Reuters. 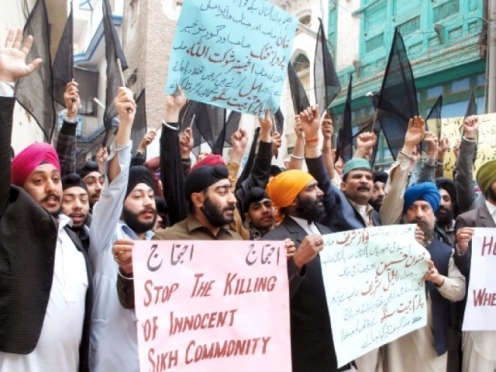 Easily recognized because of their colorful turbans, members of Pakistan’s Sikh community say they have been singled out and attacked increasingly in the South Asian nation where radical Islamist militants see them as infidels. Their plight highlights a growing atmosphere of intolerance in a country long plagued by sectarian violence. Like Shi’ite Muslims, Christians and other minorities, Sikhs live in a paranoid and hostile world where every stranger is assumed to be an attacker.